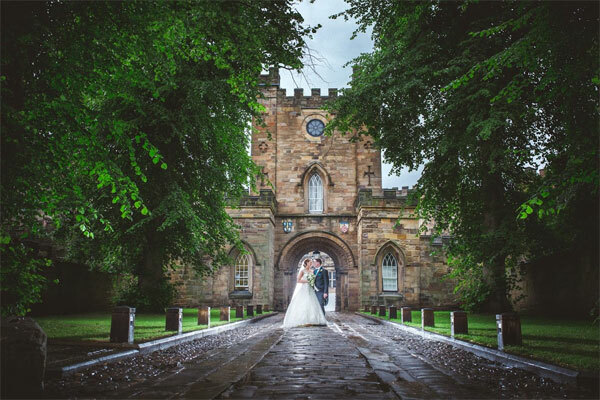 Spoilt for choice – 1 service, 10 locations, Infinite possibilities…10 unique conferencing, banqueting and accommodation venues ranging from Durham’s medieval Castle to modern purpose-built conference centres – all this in one of Britain’s most historic and beautiful cities. Event Durham is a conference banqueting, accommodation and events service which can provide the ideal location, tailored specifically to you needs. Over 1100 en suite rooms and over 3300 standard rooms during university vacations. Private dining facilities for both intimate parties or banqueting events for up to 350. Purpose-built conference facilities for up to 180. Tiered lecture theatres for up to 400.